"Exciting! Exclusive! 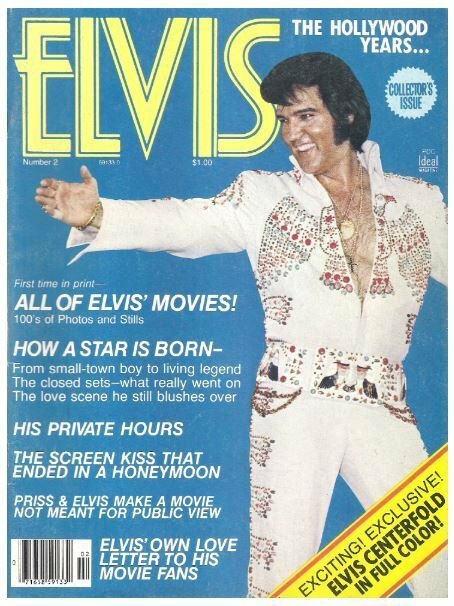 Elvis Centerfold in Full Color!" 11---The Movies That Made Him a Living Legend! 26---His Pioneer Technique: On Wheels - His Music - His "Beach Parties"